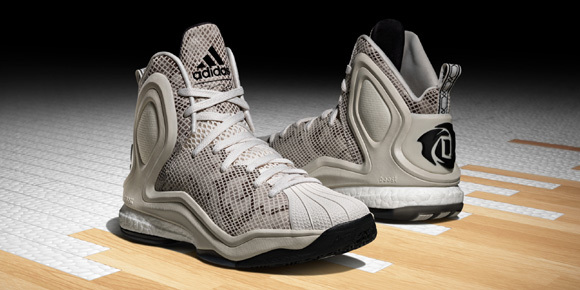 adidas today unveiled the latest colorway of the D Rose 5 Boost signature basketball shoe that pays homage to one of adidas’ most iconic shoes – the Superstar. The adidas Superstar was first released in 1969 and quickly transitioned from the courts to the streets. The silhouette has been a mainstay of street culture ever since, representing creativity and diversity across the world. For adidas Originals, 2015 marks the next chapter of the Superstar legacy with product drops and artist collaborations throughout the year. The Superstar quickly went from a popular on-court model to an off-court model that still holds its own today. I do think that these would have looked their best if made into a low top, since that is how we are now used to seeing the Superstar – even though there are plenty of hi top versions – but maybe thats just me. 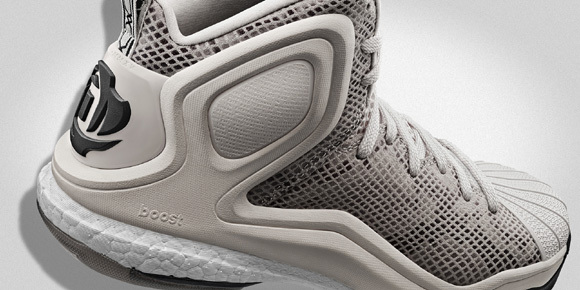 If you like what you see, the D Rose 5 Boost Superstar edition drops February 12 for $140. Would’ve looked better with no snakeskin and the classic three stripes on the uppper. MUCH better than that other shoe resembling the Pro Model. Now these I’d cop. I shouldn’t like these lol but I do….a lot! im loving them really stoked about more rose 5’s instead of going to 5.5 i look for better materials to be used on uppers like the Brenda ect. I’ve got the home and away alternate would 4 pair be silly with Boosts upgrades expected? 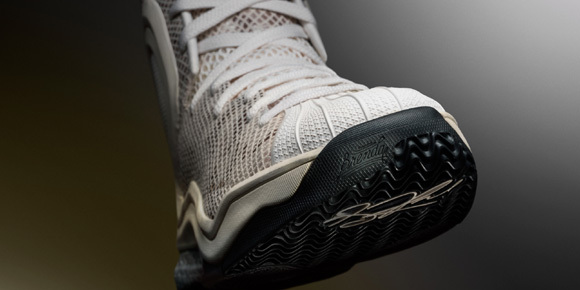 what were adidas thinking, really? Can anyone with both Crazy Light 4 Boost and D Rose 5 give me their opinion on which shoe is better(cushioning, traction). I heard of reviews but wanted to know from personal experience. Thank you. 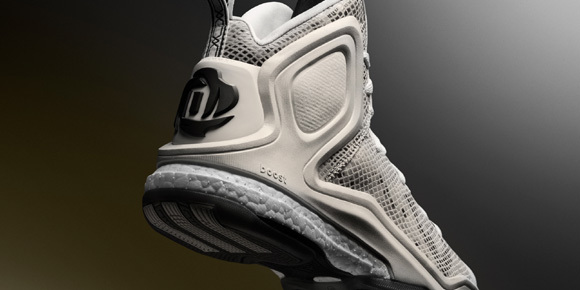 From France, What are the best materials for the d rose 5 to hoop on court? Either the Brenda( woven materials) colorway or the BHM (leather). Good luck. From France wich ones of all the d rose 5 is the more comfortable? It’s either gonna be CNY or the Away colourway for me.